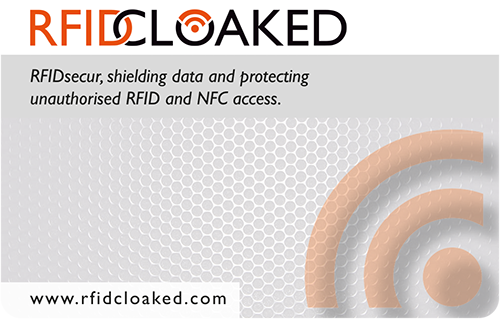 Coming soon on Kickstarter, our unique new tech wallet, you’re sure to love it. Don’t miss our exclusive early bird deals. Simply follow our next campaign. 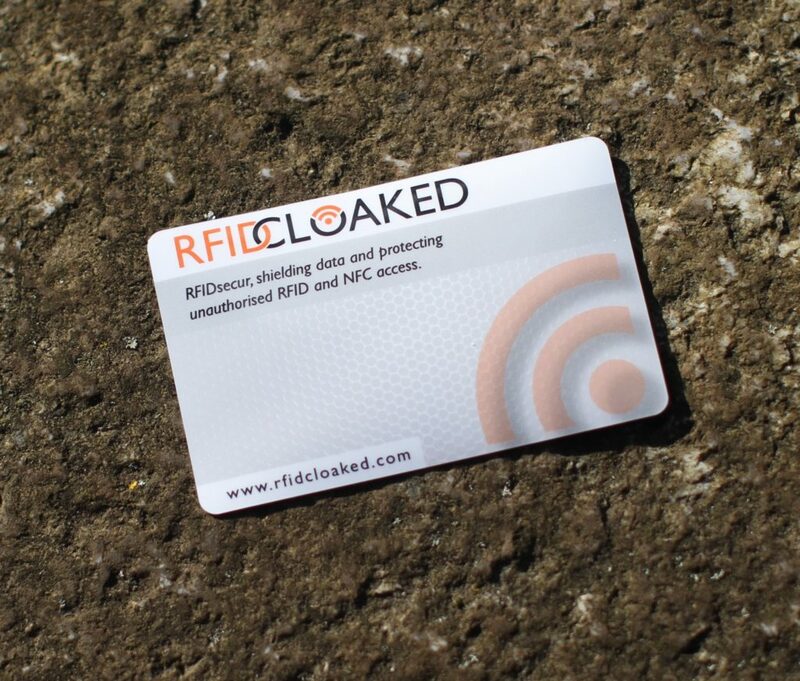 In return we are giving you, our FREE limited edition RFID blocking card. Yes, that’s right, the card from our last successful campaign. 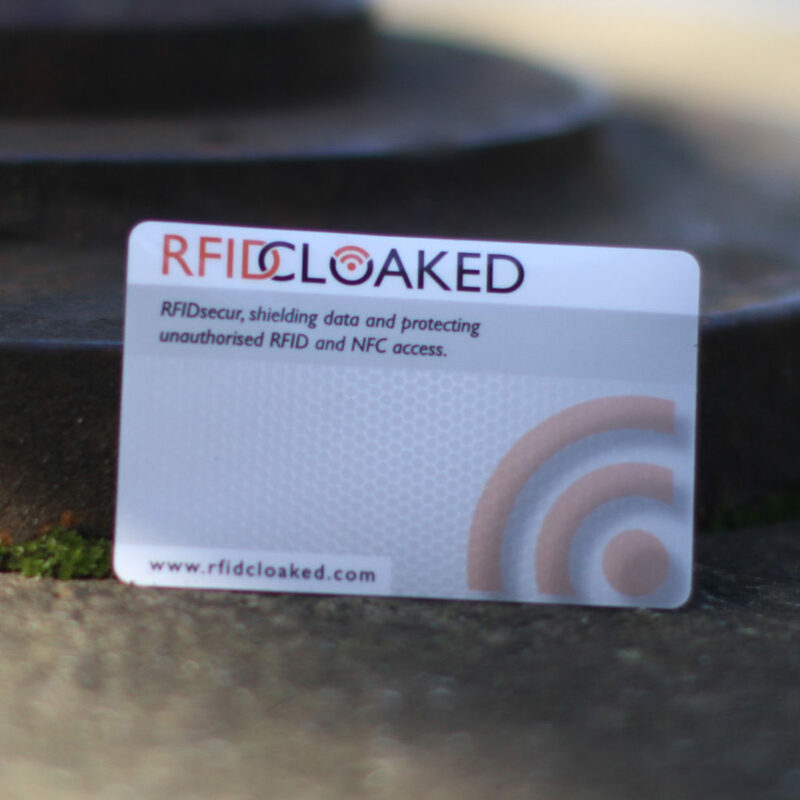 These ultra thinRFIDsecur cards are only 1/3rd the thickness of your bank card.